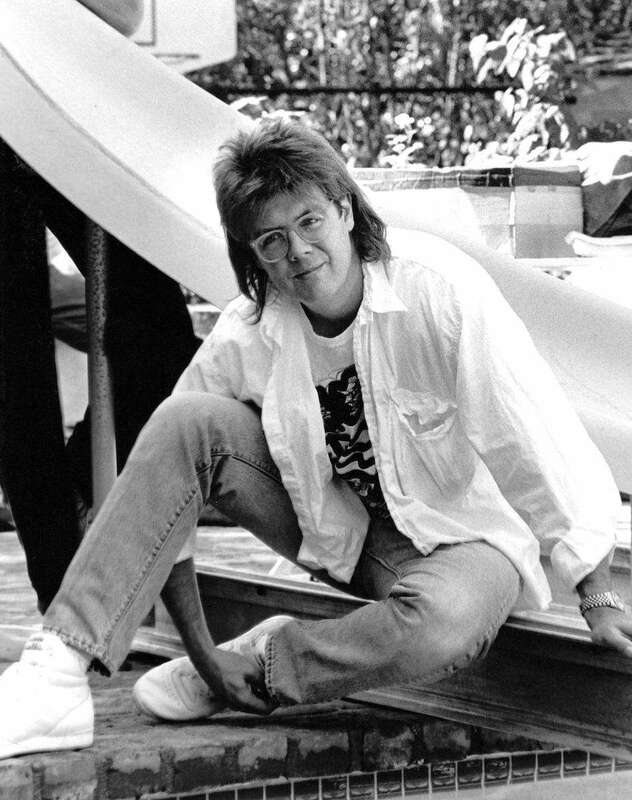 John Hughes' teen classics "The Breakfast Club" and "Ferris Bueller's Day Off" have returned to some Long Island theaters for their respective 30th anniversaries ("Breakfast" for stint in March 2015, and now "Bueller" in May 2016). With its definitive cast of so-called Brat Pack actors and its made-for-prom theme song "Don't You Forget About Me" by Simple Minds, "The Breakfast Club" became a cultural touchstone of the 1980s and has exerted its influence on teen films ever since. The man behind the movie eventually became a bit of a mystery, a J.D. Salinger figure who lived quietly out of the spotlight and refused to give interviews about his most beloved works. He stopped directing in the 1990s, and his later screenplays -- "Maid in Manhattan," "Drillbit Taylor" -- were desultory to say the least. 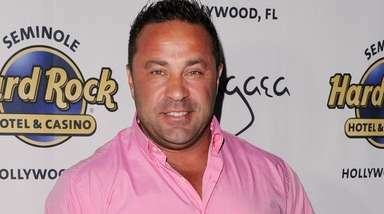 He died in 2009 at the age of 59. By all accounts, Hughes was a normal guy with a normal upbringing (in suburban Illinois, where many of his films were set). That may be the best explanation for his magical ability to draw American characters so convincingly -- from children to teens to adults. 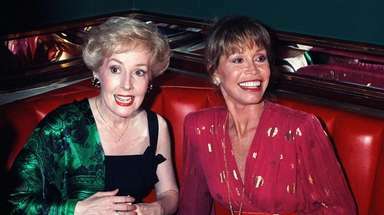 Between 1982 and 2008, Hughes wrote, directed or produced 35 movies, some throwaways, some pure gold. Here are his 10 best. 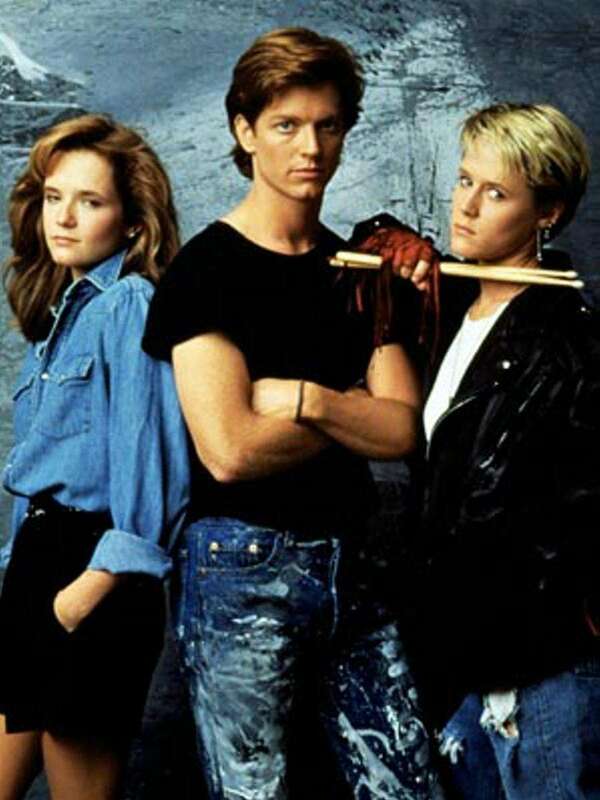 In 1987, as the Brat Pack began to lose steam, Hughes and his go-to director Howard Deutch found fresh faces for their latest (and last) teen film, "Some Kind of Wonderful": Eric Stoltz as working-class Keith, Lea Thompson as dream girl Amanda, Craig Sheffer as her arrogant beau and Mary Stuart Masterson as a punky drummer named Watts. The story is terribly contrived, and Hughes cannibalizes his own material -- one character quotes "The Breakfast Club" -- but an intense Masterson and her earnest castmates leave an impression. Hughes' thinnest script -- abandoned kid thwarts burglars using Wile E. Coyote's arsenal -- became one of his biggest hits. 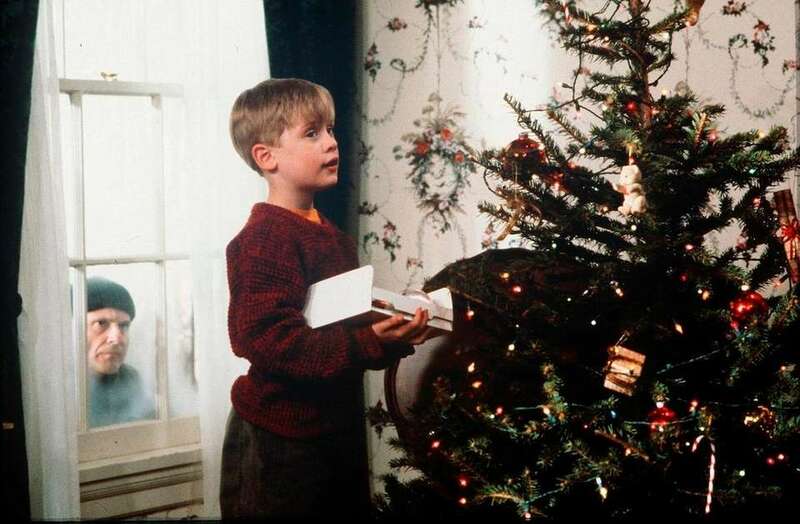 Starring little Macaulay Culkin as Kevin McAllister, plus Joe Pesci and Daniel Stern as the bad guys, "Home Alone" (1990) features lively, cartoonish direction from Chris Columbus ("Mrs. Doubtfire"), but what makes it work is a Christmas-season sentiment worthy of Frank Capra. "Home Alone" held the record for highest-grossing comedy for nearly 20 years. Based on a semi-autobiographical short story, "National Lampoon's Vacation" told the saga of an all-American family whose road trip to a California theme park (Walley World) becomes a darkly comic misadventure. 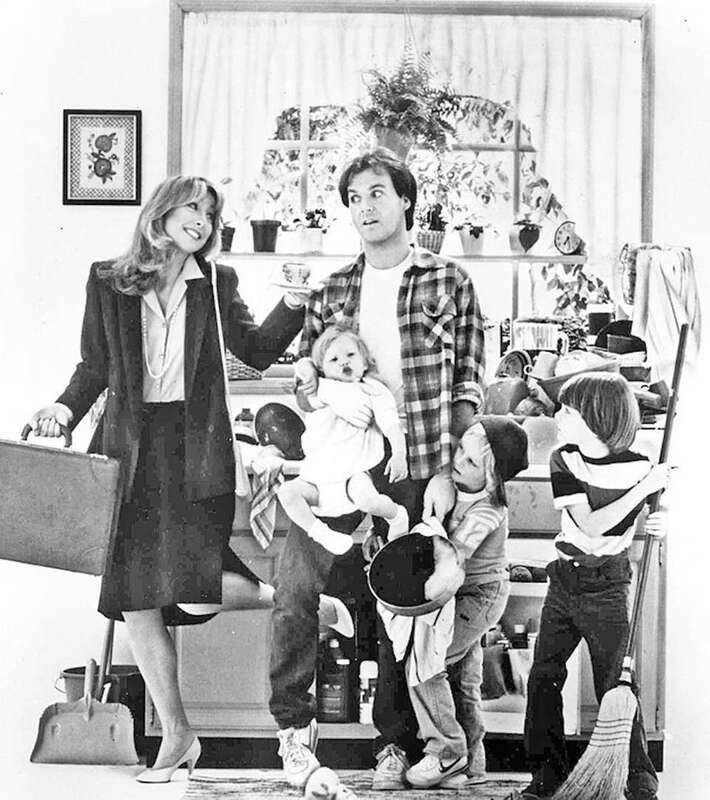 The movie struck just the right note of subversion during the wholesome Reagan era, and was a career highlight for Chevy Chase as Clark Griswold, the upbeat family patriarch who finally goes insane. Directed by Harold Ramis, with a cameo from Christie Brinkley. Matthew Broderick plays the title role in "Ferris Bueller's Day Off," Hughes' rollicking comedy about a slick high schooler playing hooky with his girlfriend (Mia Sara) and best buddy (Alan Ruck). It's basically an extended fantasy -- almost a work of magic realism -- in which both Hughes and his alter ego do whatever they please, be it leading Chicago's Von Steuben Day Parade or breaking the fourth wall to address the audience. The movie was entered in the Library of Congress' National Film Registry in 2013. 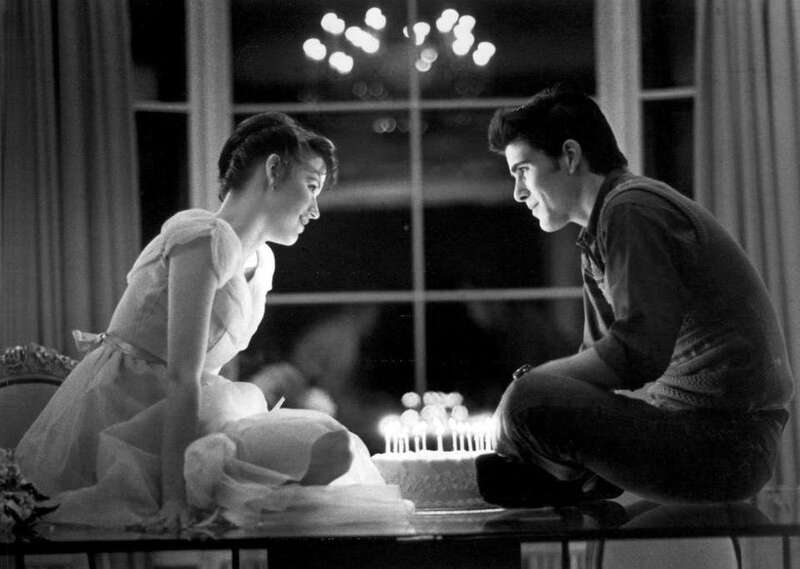 After seeing Molly Ringwald's photo in a stack of head shots, Hughes pinned it above his desk and wrote "Sixteen Candles" with her in mind. Ringwald's first role as Hughes' muse is Samantha Baker, a skinny sophomore pining for a hunky senior (Michael Schoeffling as Jake Ryan). Hughes, who also directs, established his formula here: a protagonist, an unattainable crush, a third wheel (Anthony Michael Hall as nerd king Ted) and various clueless adults. Though blemished by its infamous Asian jokes, "Sixteen Candles" remains one of Hughes' best-loved films. 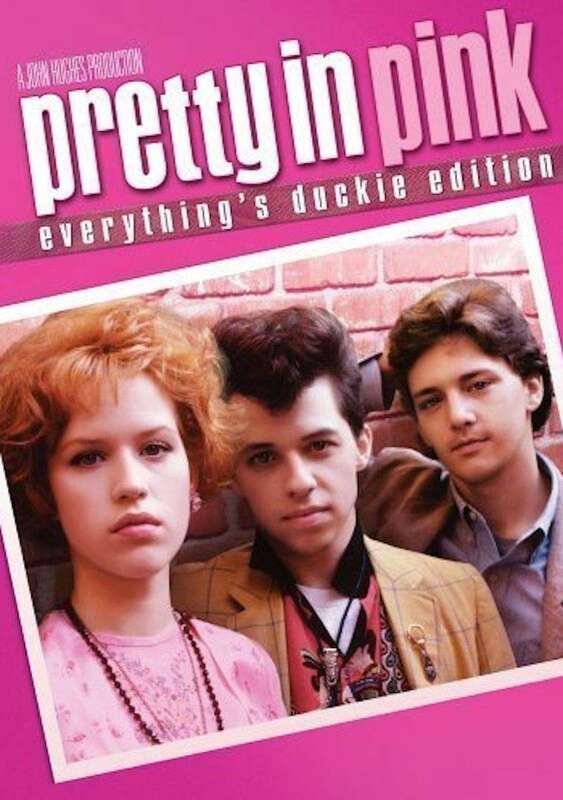 Inspired by The Psychedelic Furs' gritty pop ballad, the era-defining teen film "Pretty in Pink" stars Ringwald as working-class Andie and Andrew McCarthy as wealthy Blane, whose Romeo and Juliet romance is thwarted by rich-kid villain Steff (James Spader in a feather-haired role that would typecast him for years). The story is paper-thin but rich in real emotions and hard truths, most of them absorbed by the misfit Duckie (Jon Cryer), one of Hughes' most touching creations. Directed by Deutch. Michael Keaton shines as Jack Butler, an unemployed dad watching the homefront while his wife (Teri Garr) climbs the corporate ladder, in "Mr. Mom." Hughes' script finds comedy in domestic disasters ("You fed a baby chili?") but never overplays the gender-reversal shtick. Instead, Jack gets to retain his masculinity while tending to the family he loves. It's an endearing and even inspirational film, and required viewing for dads of any era. Directed by Stan Dragoti. 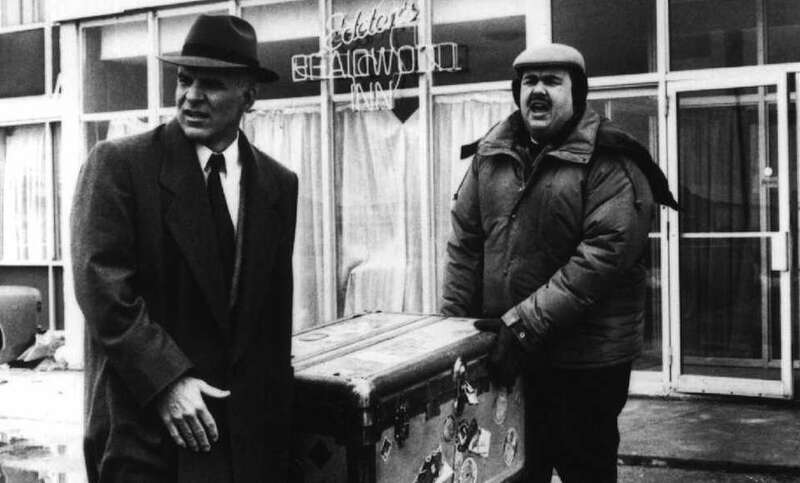 When their pre-Thanksgiving flight is grounded, prickly businessman Neal Page (Steve Martin) and gregarious salesman Del Griffith (John Candy) are thrown together on a road trip from Kansas to Chicago. The adult characters in "Planes, Trains and Automobiles" marked a shift for teen king Hughes, and the movie became not only a crowd-pleaser but a modern classic. Candy gives a career-best performance -- he'd always been likable, but here he was moving -- and Martin is sublime as a cranky, modern-day Job. Hughes shattered conventional thinking with the landmark teen film "The Breakfast Club," set largely in a single room -- a library -- where the characters mostly just talk. The now-iconic cast of Ringwald, Hall, Judd Nelson, Emilio Estevez and Ally Sheedy breathed life into their roles as kids from disparate social cliques, and writer-director Hughes used them to explore deep-reaching issues of identity and loneliness. The result was electrifying, not to mention a $50 million hit on a $1 million budget. Even today, "The Breakfast Club" remains the gold standard of its genre. Newsday's 1985 'Breakfast Club' review"The Breakfast Club" is celebrating its 30th anniversary with a special theatrical re-release on Thursday ... Unforgettable 'Breakfast Club' turns 30If you had an asymmetrical haircut and a collection of new-wave vinyl in 1985, you ... Our critic's top movies of all time countdownFollow along as we count down our critic's favorite films of all time. 26 movies we can't stop watchingIf you've seen it once, you've seen it a million times.